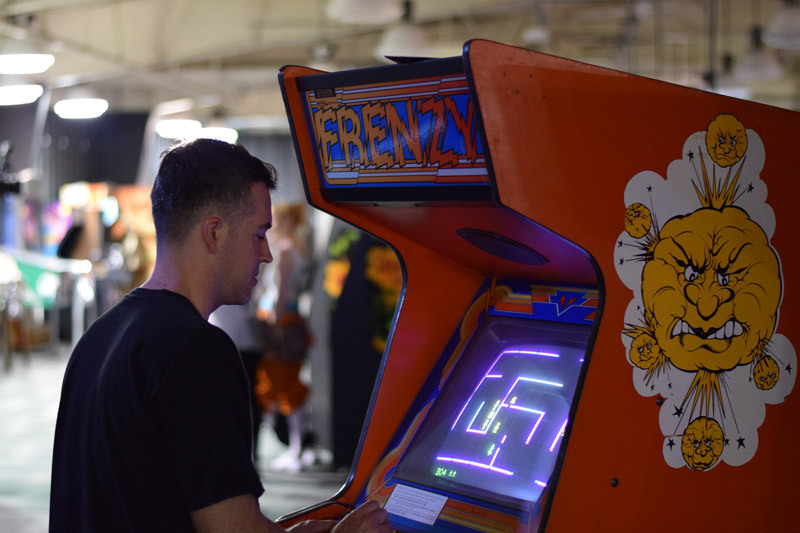 Over the weekend the Pop Culture Maven crew set out to Banning California for the second annual Arcade Expo. The good news is that a number of the problems from the first show had been addressed and while there are still a few bumps in the road. 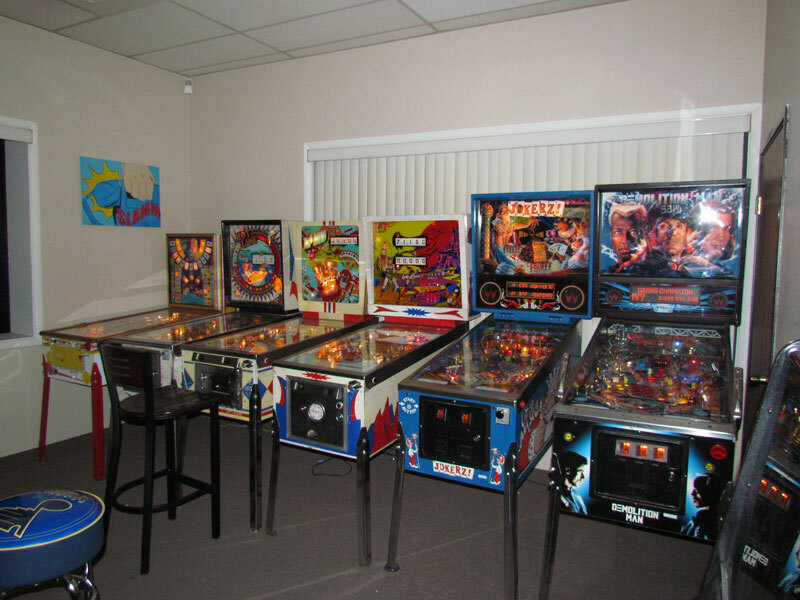 Last Sunday I attended the press launch party for the relaunching of Twin Galaxies that will be a part of the Pinball Museum in Banning California that is also the home of the Arcade Expo. 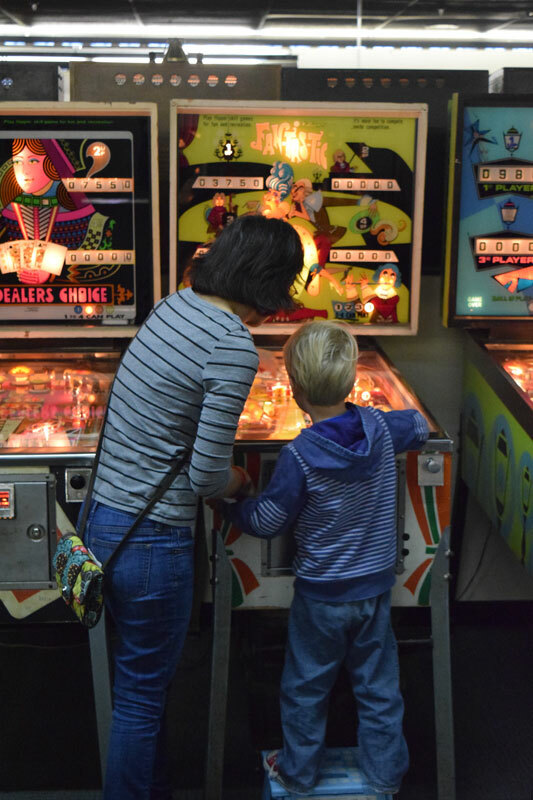 Sunday May 31st was the official announcement of the relaunching of Twin Galaxies Arcade as a part of the Arcade Expo and the Museum of Pinball in Banning California. 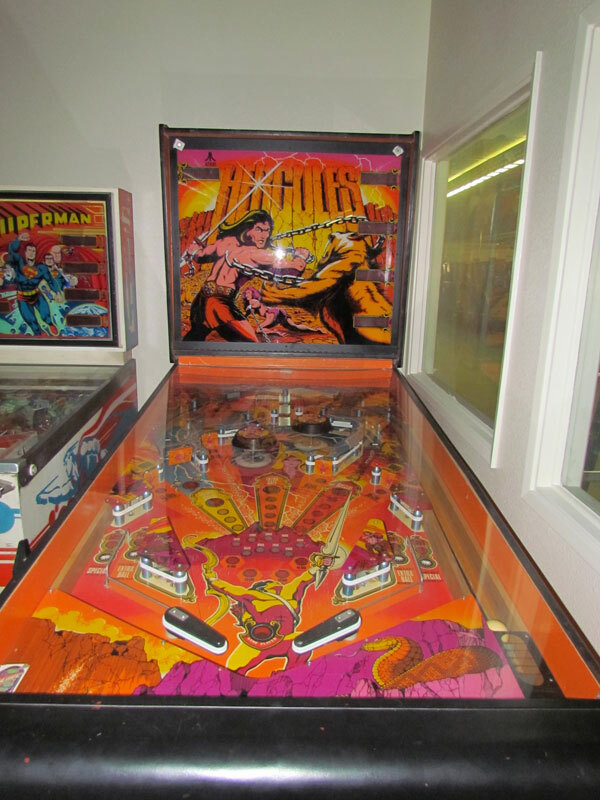 SC3 is the Southern California Classic Collectors – a video game collector’s group serving the Metropolitan Los Angeles, San Diego and Inland Empire areas. 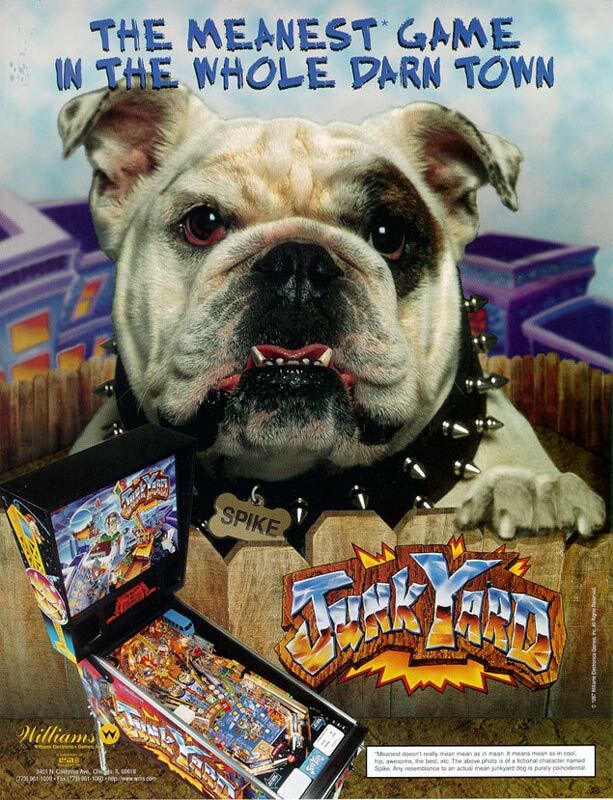 Today we look at some more of the games that will be at Arcade Expo this weekend that I am looking forward to playing at the show. 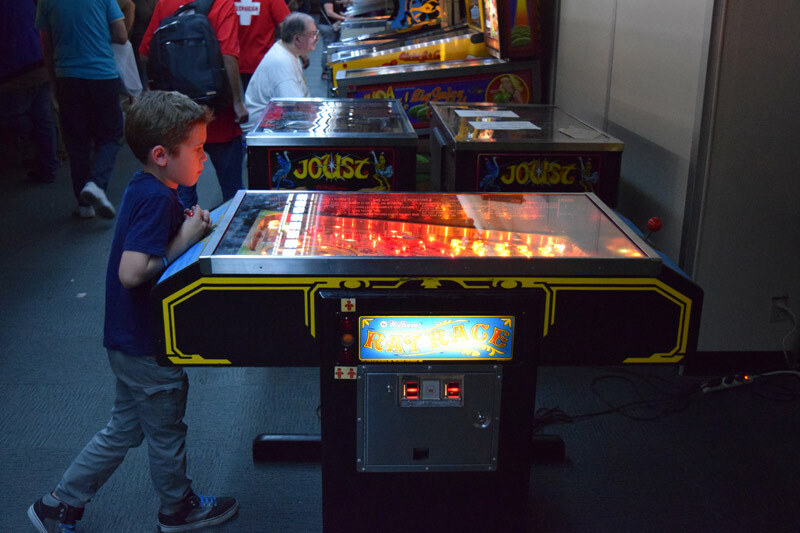 If you missed part 1 the Video Game post from Monday click HERE There was so much to take in during the Arcade Expo press event that it was too much to do one huge post. 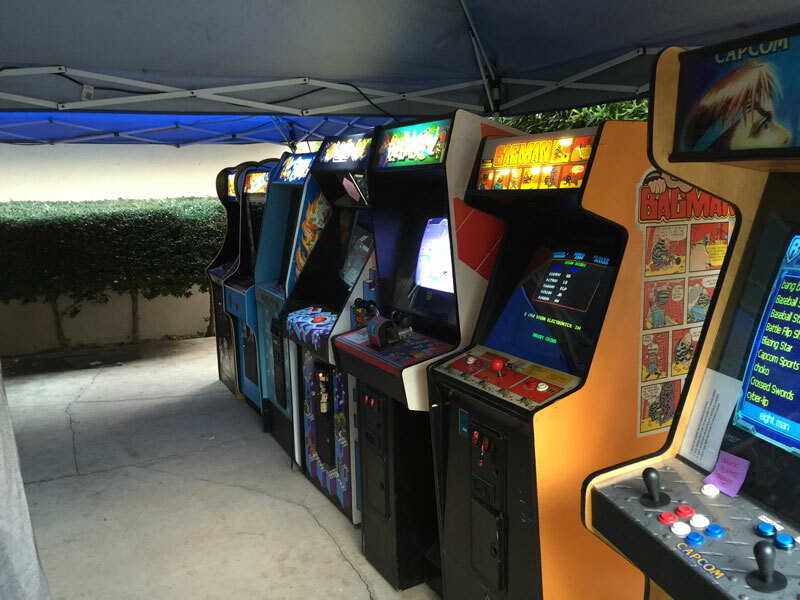 Last week was the fall get together for the SC3 (Southern California Classic Collectors) group that is dedicated to preserving and sharing classic home and arcade games for members to enjoy and play. 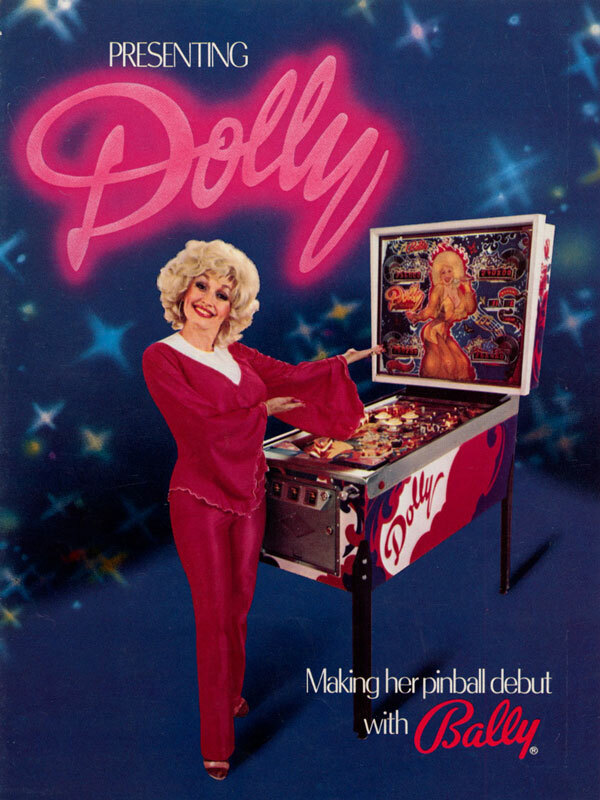 The Pinball Arcade has been one of my favorite go to games on the iPad because of the portability of the game and it the best way to play the machines in portrait mode that is a lot closer to the original dimensions of the machines. 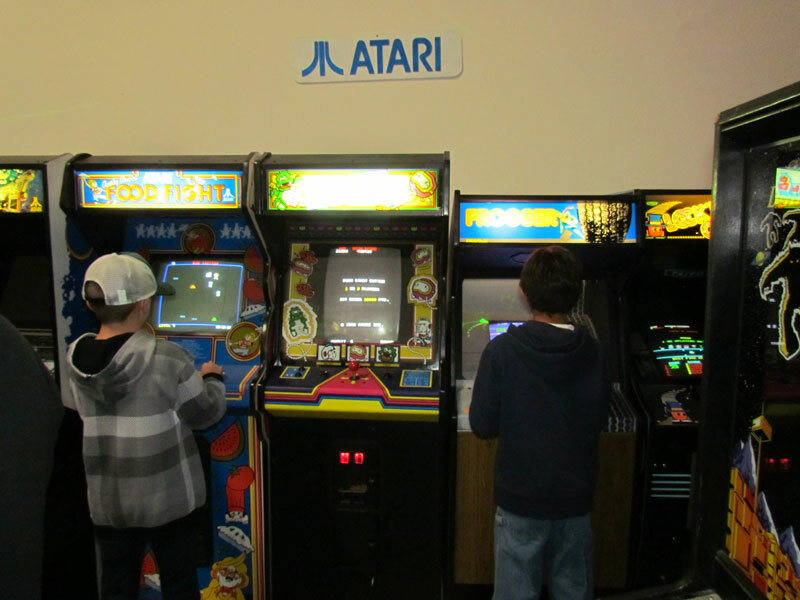 I am always on the lookout for arcades. 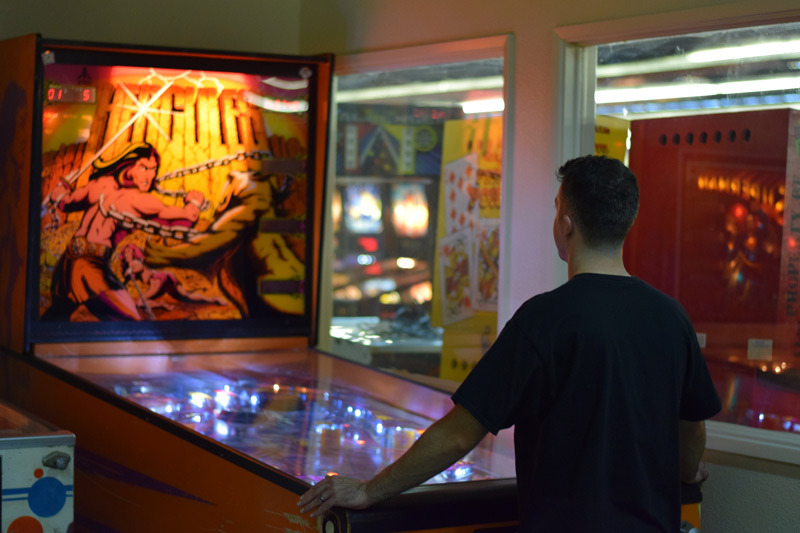 There are so few around now that going to one is like taking a step back in time to when I visited local Los Angeles and Orange County arcades in the 1980’s and 1990’s before the implosion of the market in the late 1990’s and early 2000’s.